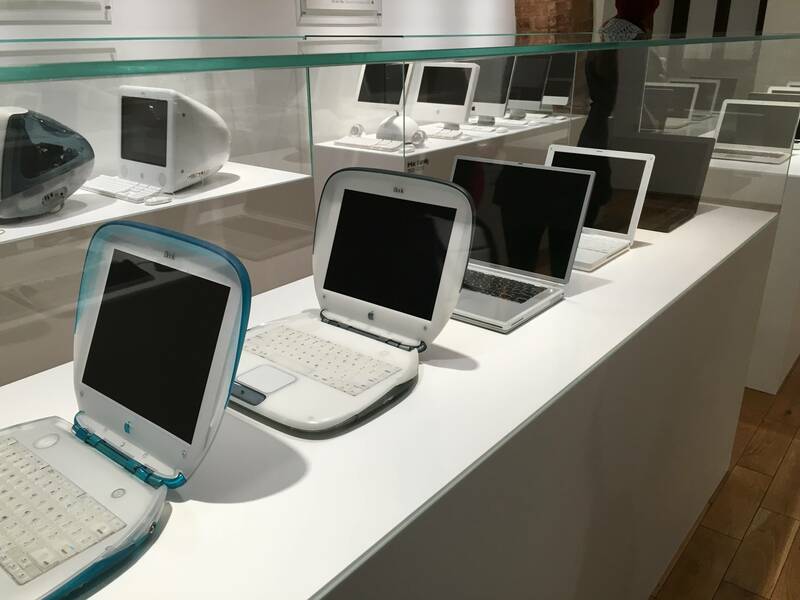 A new museum in Prague is touting the largest private collection of Apple products and memorabilia in the world, and it officially opened this week. 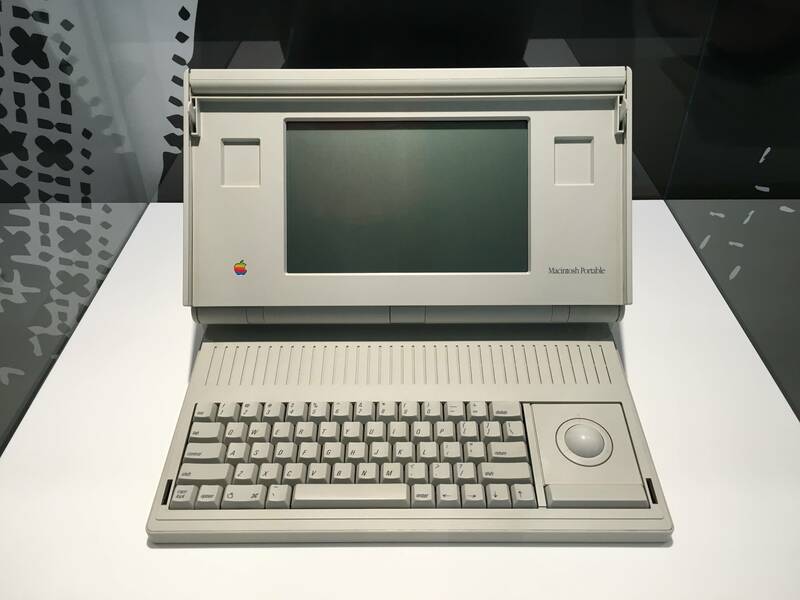 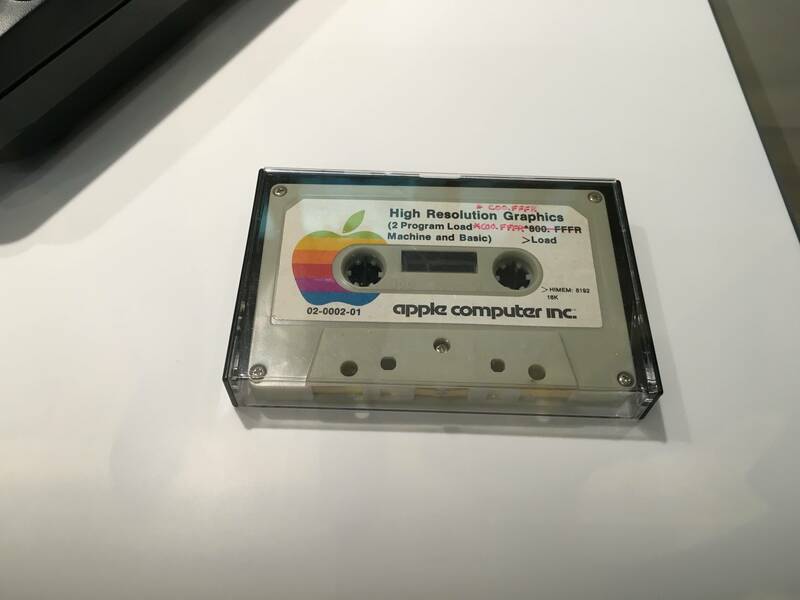 The Apple Museum touts a number of exhibits, including an Apple Lisa, the first Macintosh, yearbooks from the studies of Steve Jobs and Steve Wozniak, every model of the iPod/iPhone ever released and more. 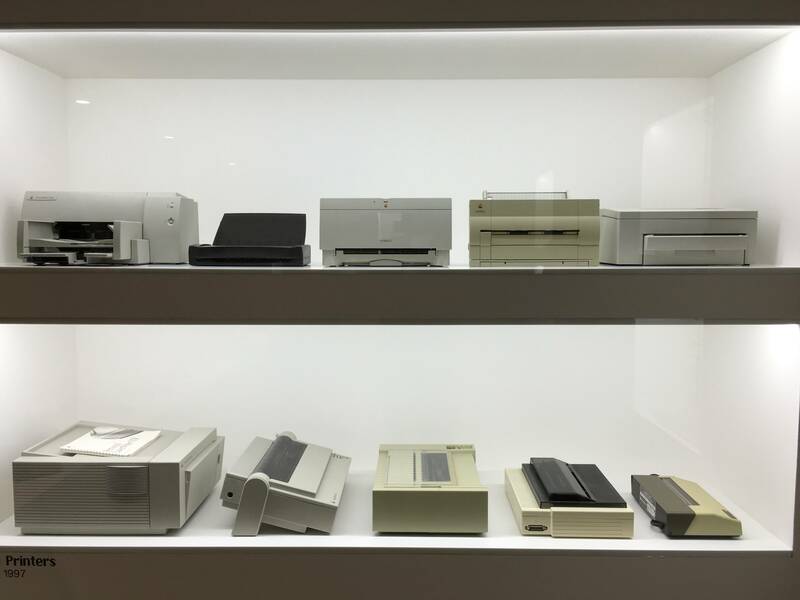 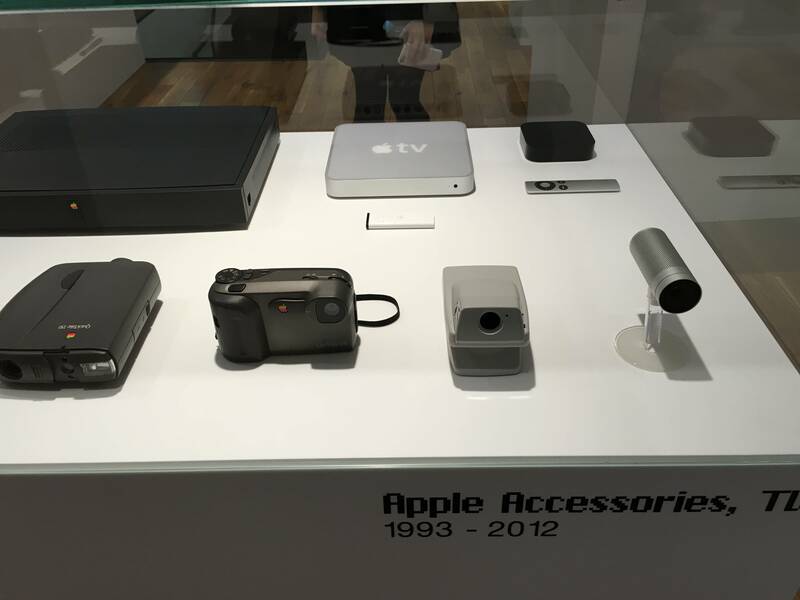 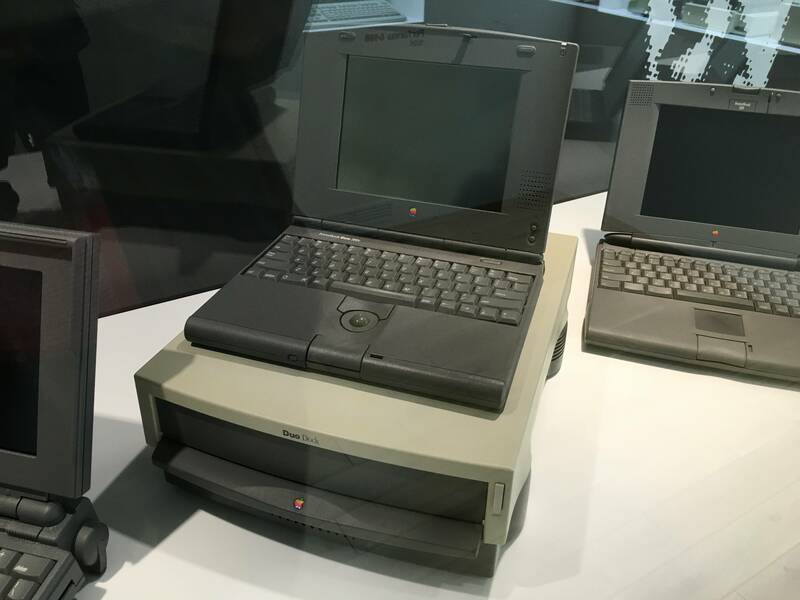 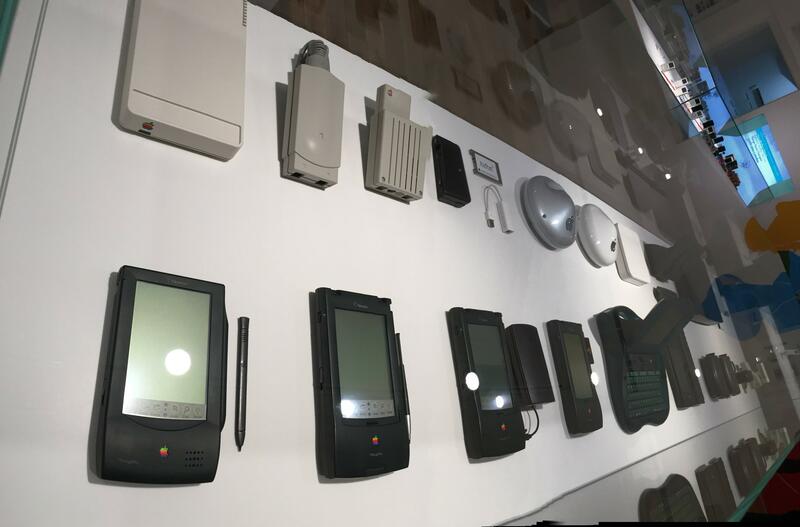 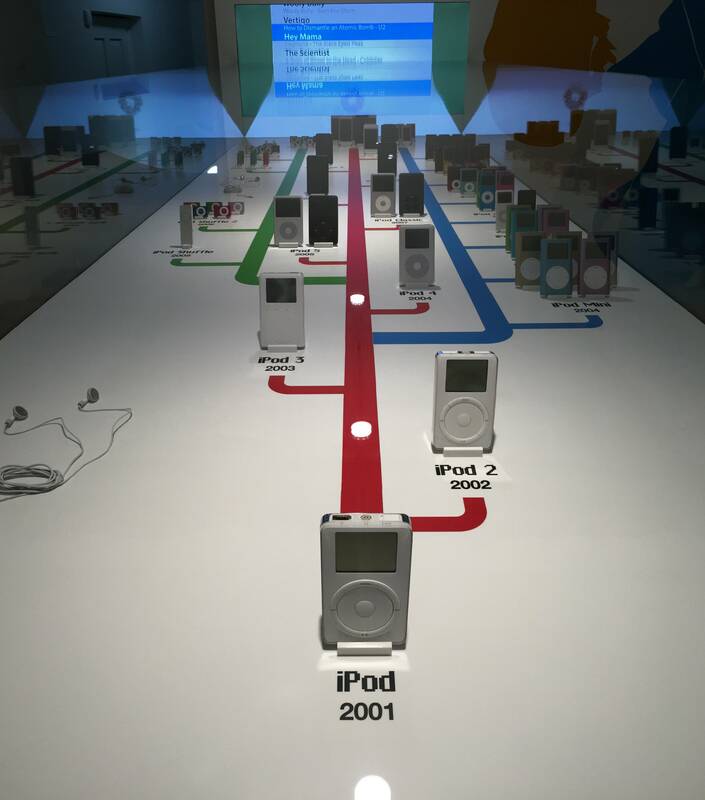 Reddit user eirunning85 shared pictures of his visit to the museum, which has the most impressive collection I’ve ever seen, even extending to one of every Apple accessory that hit the market, including printers. 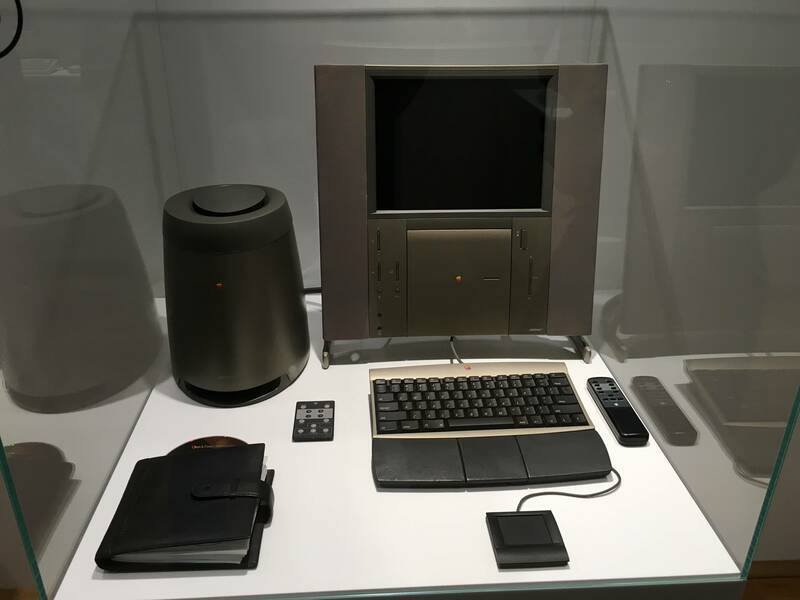 You can see a selection of photos from the album embedded above, otherwise check out the original Imgur link for more than 70 pictures of the entire museum. 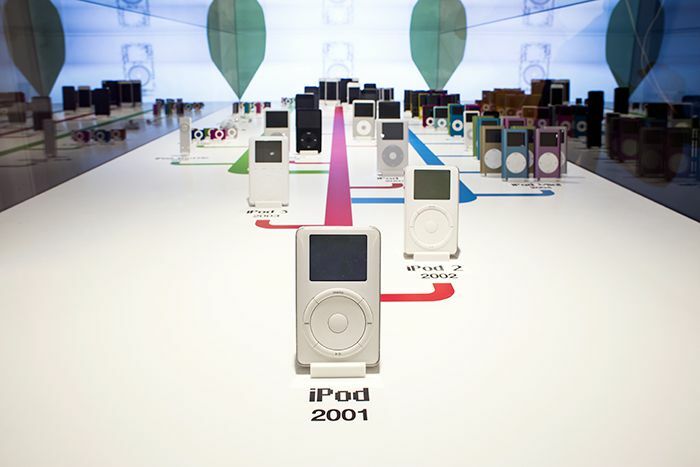 According to the museum’s website, all proceeds are donated to “charity purposes” and the exhibition has never been on display before now.